In a world where the phrase Role Model is thrown around carelessly, it’s actually refreshing to pause and show respect to women who embody all that a role model is. 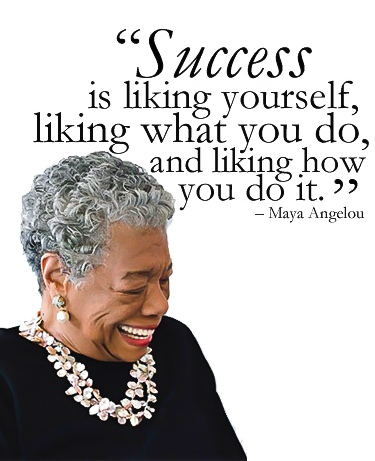 The amazing author and poet Maya Angelou, was one such lady – best known for her groundbreaking (international best-seller) autobiography; I Know Why the Caged Bird Sings. An eloquent commentator on a lot of relevant life issues, this prolific American writer has more than 30 books to her name, won numerous awards, and has received many honours in her lifetime. Now that’s a life well-lived, especially since it poured so much wisdom and insight into many people’s hearts. As an avid collector of her books, I’ve always held her close to my heart like the other grandmother I never met 😉 Her book Letter To My Daughter, is one of my all-time favourites (the title pretty much explains why). My very first dinner entertaining as a married woman boasted delicious soulful food from her recipe book Hallelujah! The Welcome Table. Clearly, amongst many other great and wise women, she indirectly imparted a lot of wisdom into my life. Therefore, I’d encourage you to invest in a book or two from this iconic woman (in hard copy please). 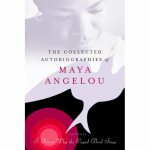 If your closest bookstore doesn’t stock them, I’ve put links below to some of my favourite Maya Angelou gems. May her Soul Rest in Peace. Now that’s someone I’d like to be when I grow up.